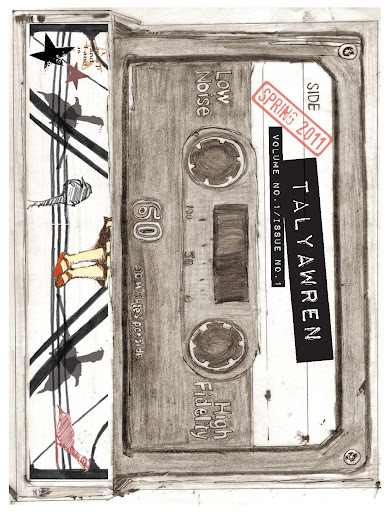 TalyaWren began with our Spring 2011 Edition, an art project that found publication as a ‘thank you’ to friends and family who helped N get to Germany for an exchange program. 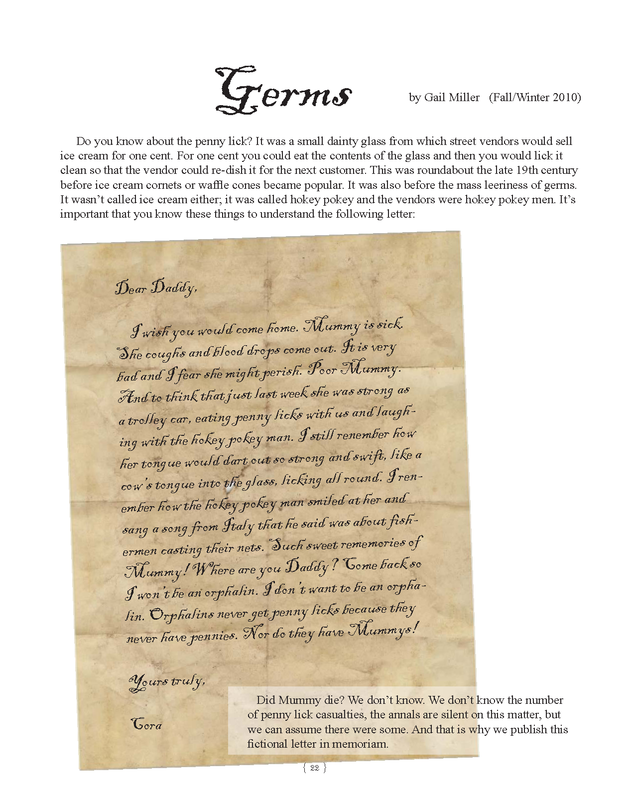 The contributions were two-fold: artistic pieces for the zine, and the monetary sort. The zine was a lot of fun to do, a bit challenging, and it turned out great! 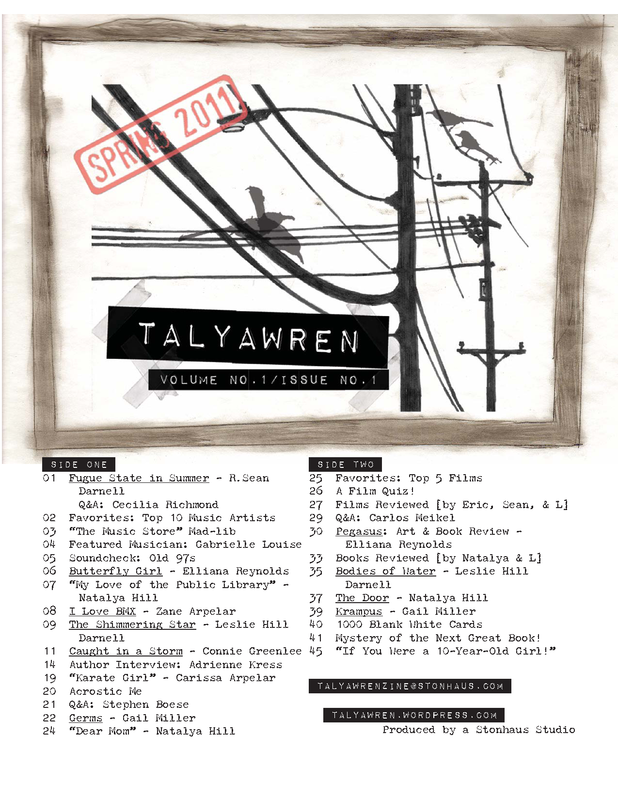 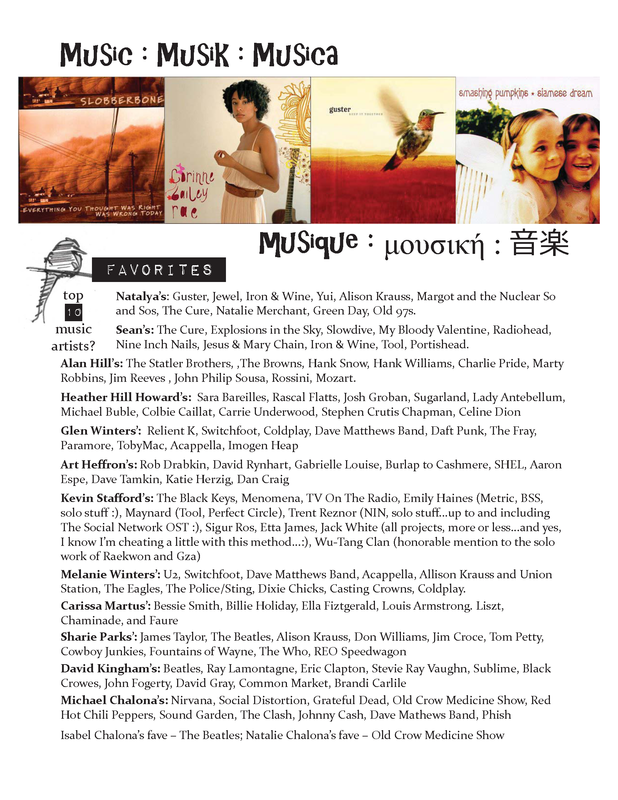 Thank you contributors for making the first TalyaWren zine project a memorable one!